In a time when the materialistic world and its achievements seem to lie at the heart of the modern day pursuits, many youth have found themselves void of any spiritual belonging, leaving them with a yearning to find Allah (God). Despite the deeply rooted origins of Sufism in Egypt, the recent times have seen a growing interest in Sufism and all that relates to it. 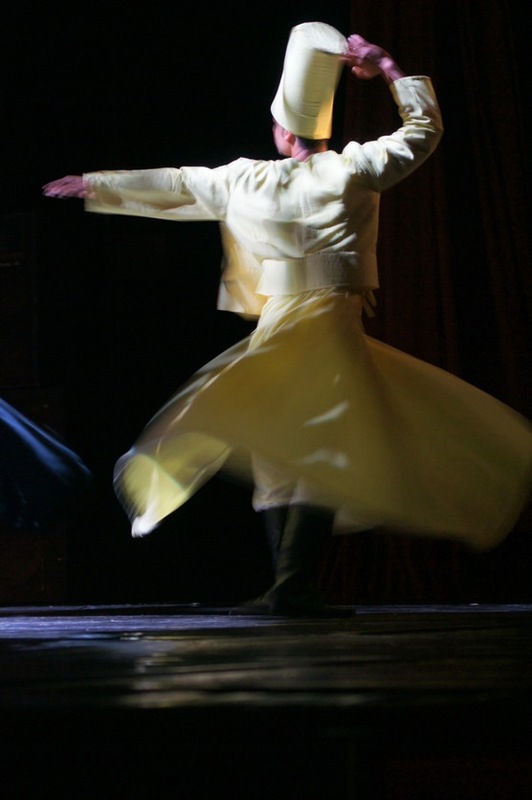 Meanwhile, the symbolic Sufi dervish has become an icon for those who seek inner peace and tolerance. 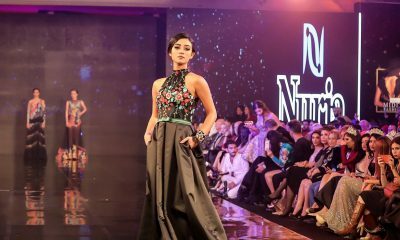 The period following the toppling of President Mohamed Morsi’s regime saw a clear shift of attention towards Sufism, which may be traced back to multiple reasons. The intimate merge of political campaigning under the name of the Islamic doctrine caused many Egyptians to be disillusioned, thinking that the political actors represented Islam. 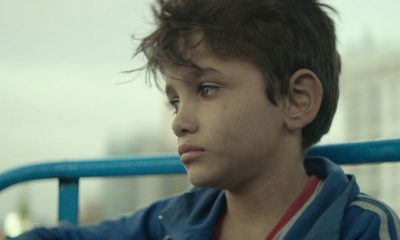 Furthermore, the association of political Islamist groups to the recurrent violent acts across Egypt made a lot, especially the youth, question the essence of religion. Needless to say, this portrayal of Islamic religion didn’t logically add up the more people contemplated them. For as long as time, many people have often found sanctuary in religious teachings. But if religion does not inspire beauty and change from within, then one should dig for the fallacies of the mindsets calling out for such faulty religious practices. The diligent pursuit for moderate religious teachings has led many wandering worshipers to the tolerant path of Sufism. Sufism, or Islamic mysticism, is the continuous search for the divine by taking religious practices to a more internal, intense and soul-searching dimension. A core concept is dhikr (remembrance of God). Seekers of the Sufi path observe God’s dictates in their own thoughts and deeds. Consequently, a growing number of Facebook communities started to attract thousands of followers, offering them a new stream of messages to decipher. While many of the Sufi teachings communicated on these online communities tend to be subtle ones, they are usually of deeper meanings which individuals tend to relate to differently. However, the rising zeal about the inner mystical dimensions of Islam didn’t just stop at the virtual online world. Bookstores across Egypt also reported an increase in the demand on books about Sufism. Last year, Diwan Bookstore, Alef and the AUC Press confirmed that their number one best-selling book was The Forty Rules of Love -a novel about Rumi by the Turkish novelist Elif Shafak. Other books on Sufism had a great demand as well, including books by Youssef Zidan, Ahmed Bahgat and Ammar Ali Hassan. Even though the Sufi teachings are projections of the novel rather than being academic writings, it succeeded at inspiring thousands of Egyptian readers to follow a more curious path of inquiry towards Sufism. Yet despite the tolerance and peace that Sufism is famous for, Sufis have for long been dubbed heretic and “shrine worshipers” by Muslim extremists. This has raised doubts in the minds of many about the Sufi practices. However, true Sufism means abiding by the main tenets of doctrinal Islam -Qur’an and Sunna- and moving to a further and deeper dimension of Tazkiyat al-Nafs (the refinement of the soul). Every Sufi practices the higher jihad against his/her own soul to tune it with the true Muslim ethics in order to attain Maqam al-Ihsan (the station of spiritual excellence). In this state, Muslims worship God as if they see Him as established in the Hadîth by Prophet Muhammad (PBUH). 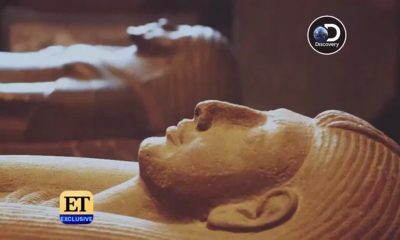 If the literary world of The Forty Rules of Love has inspired thousands of Egyptians to inquire about Sufism, there was an earlier similar influence in the music and the world of performing arts by the Egyptian Mawlawiyyah. 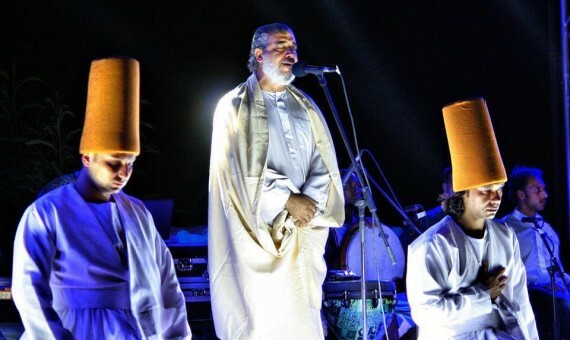 The popularity of the troupe and its singer Amer Eltony has increased over the last years, and he has become a leading figure in the world of inshad (the art of chanting invocations of God). 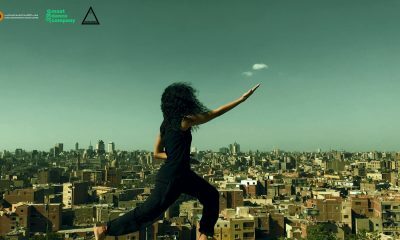 Eltony initiated the revival of the Sufi heritage through performing arts in Egypt since he established the troupe in 1994. 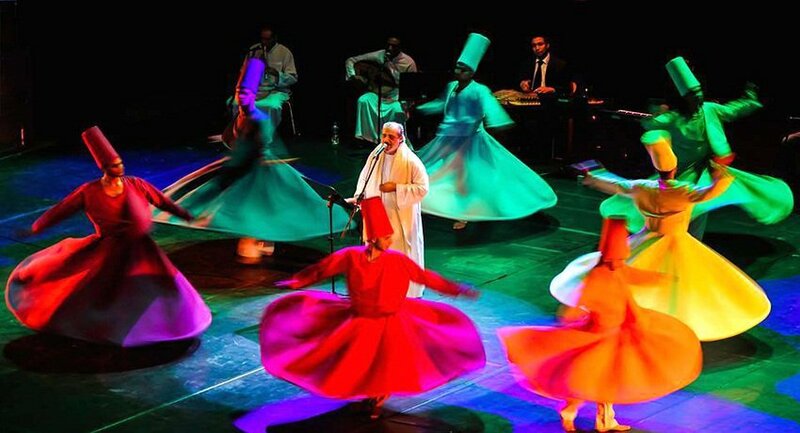 Through the breathtaking poetry of great Sufi masters, the mesmerizing music and the whirling enchantment, Eltony and his whirling dervishes are famous for performances that are enthralling to say the least. 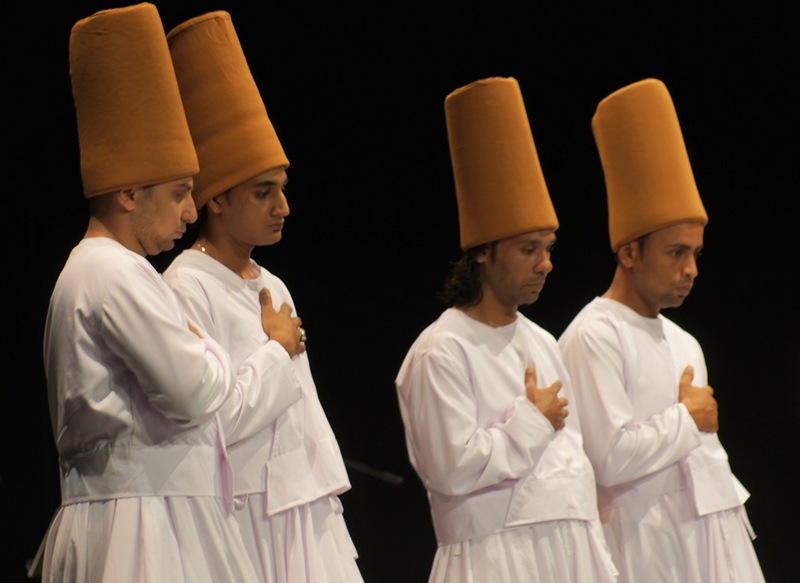 The effect of the Sufi lyrics has turned their performances to a group meditation. In fact, he described the Egyptian Mawlawiyyah as an inspiration to follow the Sufi path while asserting that it is not a Sufi order. 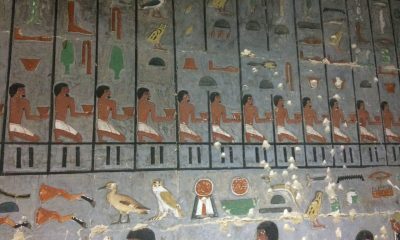 It was natural that a dervish mania in Egypt blossomed from the success of the Egyptian Mawlawiyyah. Fans of the troupe follow their performances regularly, often describing the experience as elevating to a world of ecstasy where they can enjoy the lightness of their souls as they are detached from the worldly clinginess. 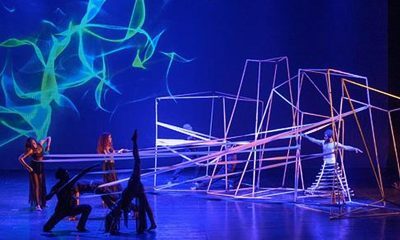 Moreover, the influence of the troupe has extended to inviting appreciation for the Sufi poetry by great masters such as Suhrawardi, Ibn ‘Arabi, Omar Ibn al-Farid and al-Hallaj. Fans of the group savor the lyrics with an unequalled enchantment. 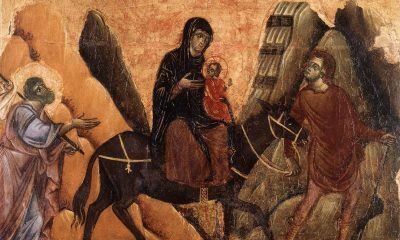 Eltony’s chant that starts with a slow rhythm takes them through different stations or maqamat: repentance, awe, hope, contraction, expansion, love, extinction… etc. 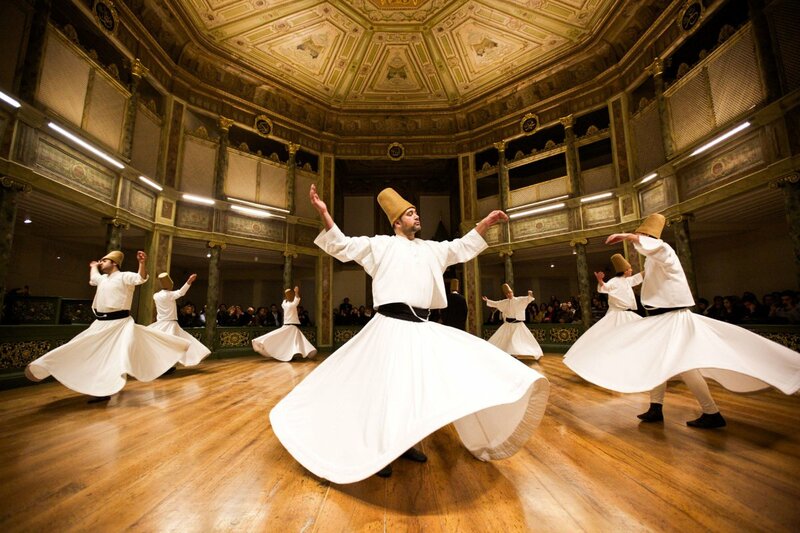 The rhythm gains momentum and speeds up, meanwhile accompanied with the whirling of the dervishes clad in flowing white garments. Neither have I confided in anyone except to talk about You. Nor have I touched water to quench my thirst without seeing Your image in the glass. Were it possible for me to reach You I would come to you at once, crawling on my face or walking on my head. I say to our minstrel that if he is to sing, he should choose for this theme my grief at the hardness of Your heart. What cause do the foolish have to blame me? They have their own faith and I have mine. Eltony believes that the lyrics have their own soothing energy. He describes his inshad as an expression of the various ahwal (spiritual states) and maqamat (spiritual stations) of the Sufi masters who wrote the poetry, and not just a verbal poetic expression. 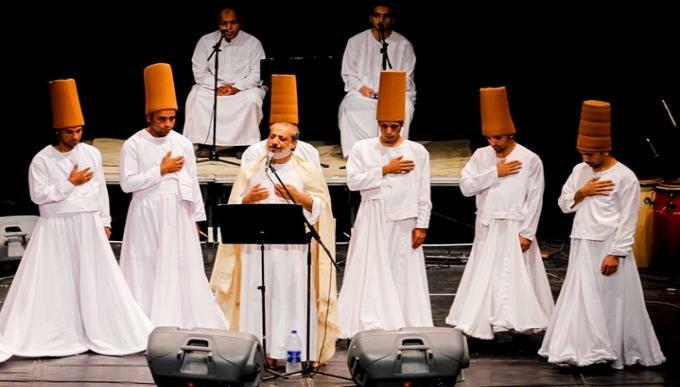 In addition to Sufi music, various cultural centers such as Al-Rab’ Cultural Center, Rab’ al-Salam Art School and al-Balad Bookstore now organize Sufi meditation and singing events. 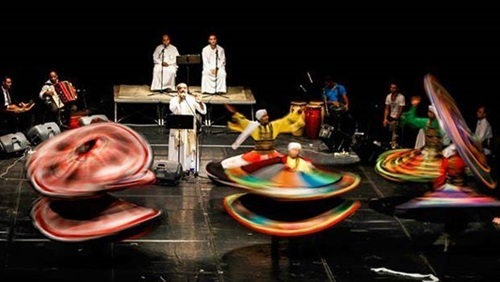 If you have been inspired by the Sufi messages of The Forty Rules of Love, or by the beauty of the lyrics chanted by Eltony, then we advise you keep an eye on the various events across Cairo where you can be introduced to more aspects of Sufism. You can also attend Amer Eltony and his troupe’s performances at the Damanhour Opera House on August 15 and at the Sayed Darwish Theater in Alexandria on August 17.